The Waifs are going on a second national tour in November/December after selling out their national tour earlier this year. Tours by The Waifs are often few and far between these days, since the members live in different corners of the world. One of the special concerts of the tour will be ANZAC Albany on Saturday, November 1, where they will perform in their hometown with the West Australian Symphony Orchestra, commemorating 100 years since the first troops left these shores for WW1. 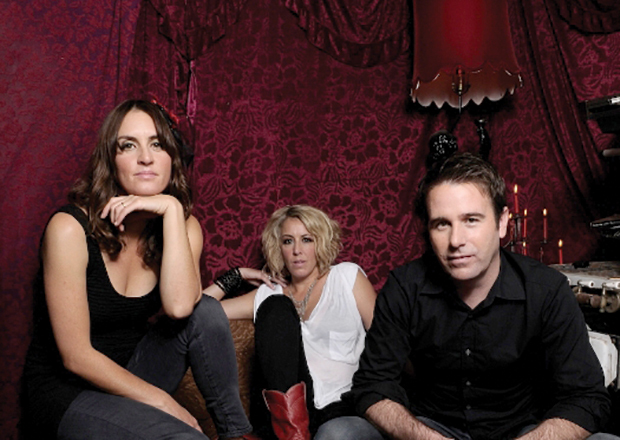 The Waifs (full band) will also be performing at Fremantle Arts Centre on Saturday, December 13, and at Old Broadwater Farm in Busselton on Sunday, December 14. Liz Stringer provides support. Tickets on sale from Oztix.com.au and 1300 762 545.